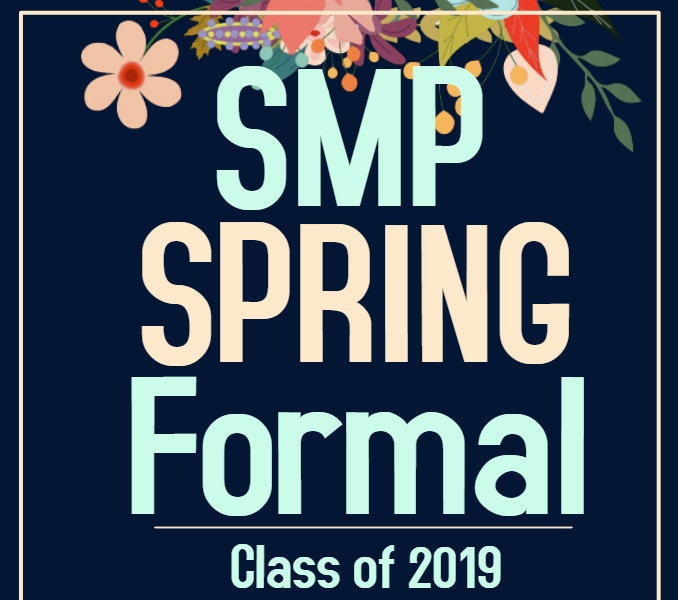 Welcome to the highlight event of year - The Grand Spring Formal 2019 ! Don't miss out the Grand Final of SMP year! !